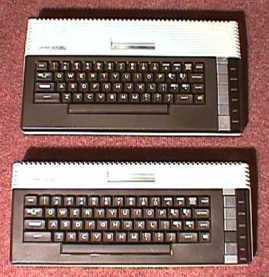 The Atari XL series replaced the Atari 400/800. 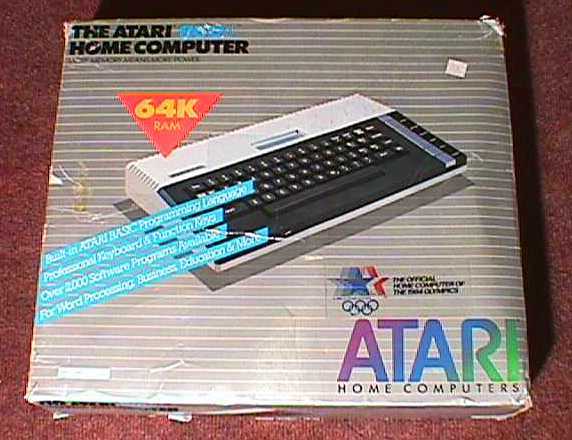 The 800XL, with its built-in 64K RAM, exceeded the memory capacity of the 48K-maximum Atari 800. It was announced along with its little brother, the 600XL. 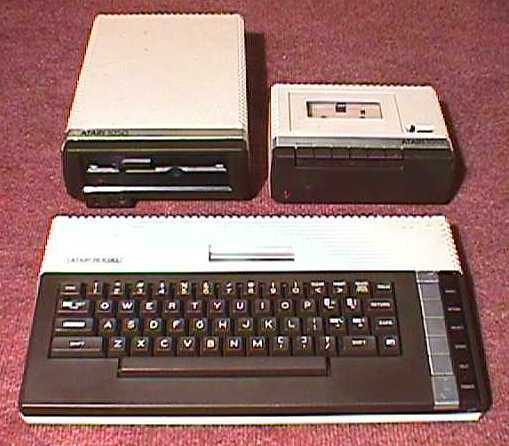 The 800XL is shown above its optional peripherals, the Atari 1050 floppy disk drive, and 1010 cassette drive. Here's the 800XL in its original box.